Whether your project is residential, commercial or more specialised, you can depend on us. Our sophisticated, bespoke furniture will transform any room in your house, creating a dream home that will give you many years of happiness. 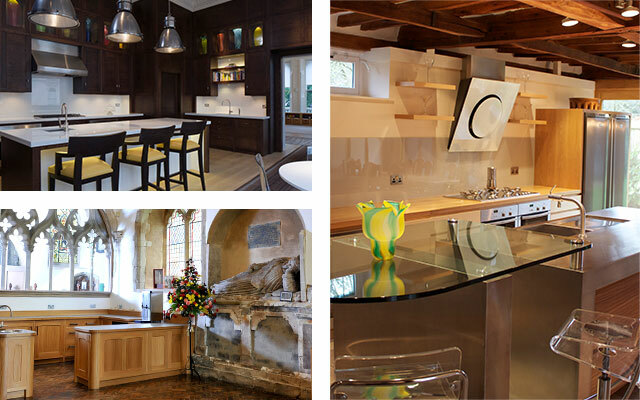 We build everything from bright, solid kitchens to elegant bedrooms and any other room you care to mention. Perhaps you’d simply like to change the doors on your kitchen cabinets or even just the handles. Maybe it’s time to refresh the study without going for a complete rebuild. No job is too big or too small. Our processes are scalable - we apply the same care, professionalism and skill to any size of project. Whatever business you’re in, we have the experience to complete your project on time and to budget. 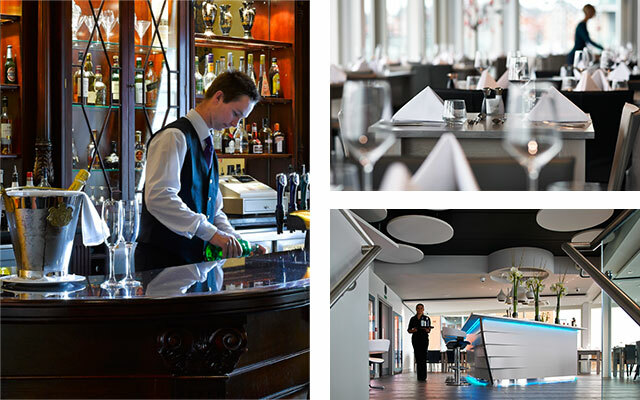 We have completed projects ranging from bespoke fit-outs for small retail outlets to the highest quality restaurants. Using cutting-edge machining technology, combined our own finishing facilities, we can manage consistency across repeat and large scale projects. All of our commercial clients get the same attention to detail and customer care, irrespective of their needs and the size of the job. 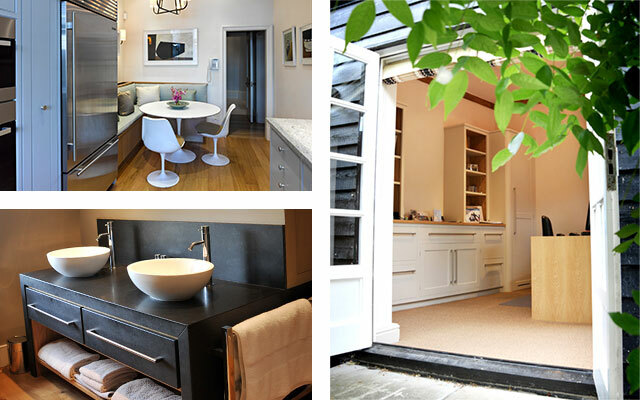 We respond to any task, including one-off refurbishments. Perhaps your architects and designers have created something unique for you, or maybe you need bespoke joinery to replace a special feature to meet the demands of a planner, for example when working with a historic building; this is where we can help. At Orwells Furniture, we’re being called upon more and more to work on architectural schemes. We have the ability to take an entire space and design it from top to bottom selecting appropriate partitions, wall coverings, and every piece of standalone furniture from the biggest dining table to the smallest knife block.